Looking for the perfect gift for friends, clients and colleagues? 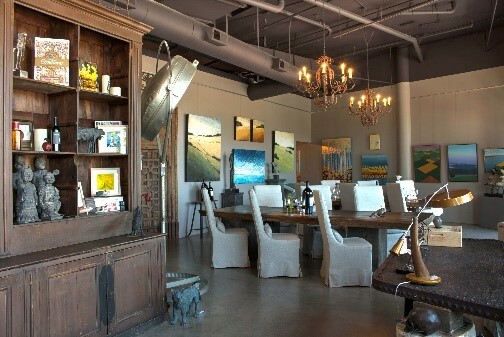 Bespoke Collection offers an array of gifting options for your personal and professional needs. Contact Business Development Leader, Katelyn Dickenson at kd@bespokecollection.com or 707.603.8770 to place your custom order. Custom gift packaging options are available, please inquire. WHY CHOOSE THE BESPOKE COLLECTION? 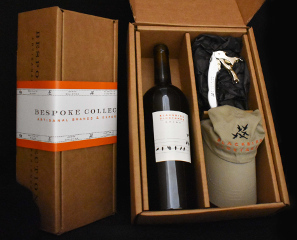 The team at Bespoke Collection has extensive experience in fulfilling the gifting and hospitality needs of individuals and corporations across the U.S. and internationally providing options to accommodate every budget, we customize wine offerings tailored to your specific needs. 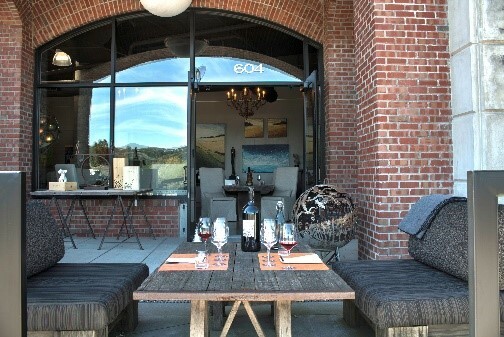 Whether sending gifts as a thank you or well-deserved reward, planning a sensational wine reception on-site, or arranging a unique experience for your clients or team at one of our many luxurious properties in Napa Valley, we would be delighted to be your partner of choice. Complete the fields below for assistance with your gift order. Please note, this request does not complete your order. 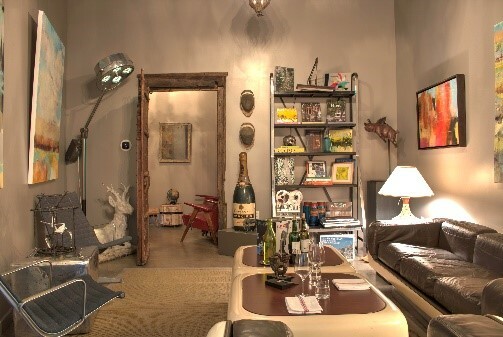 A Bespoke Collection representative will contact you within 24-hours of receiving your request to review the details.